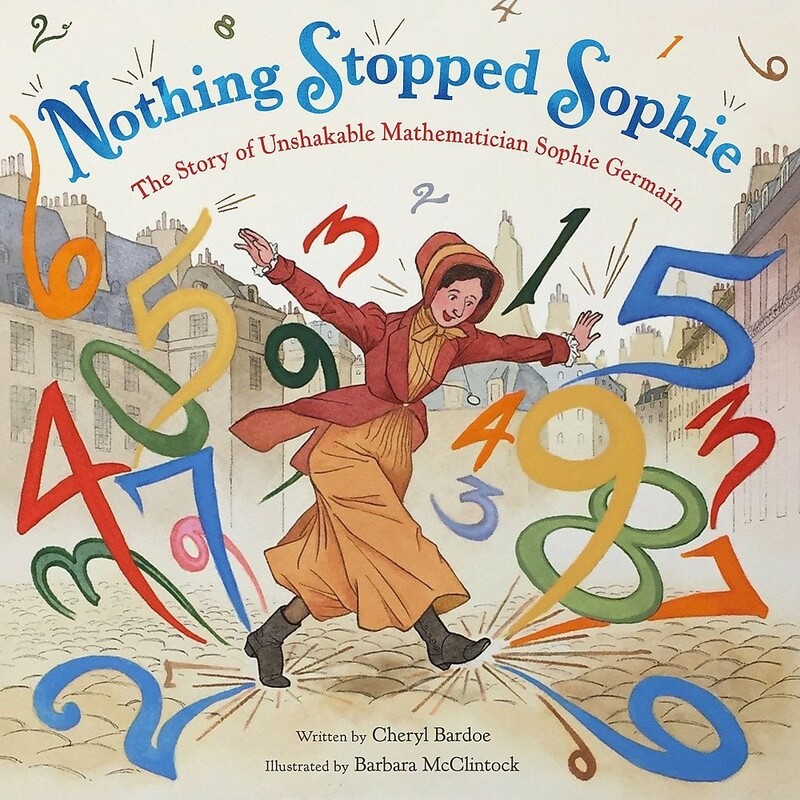 Learn the true story of eighteenth-century mathematician Sophie Germain, who solved the unsolvable to achieve her dream! When her parents took away her candles to keep their young daughter from studying math... nothing stopped Sophie. When a professor discovered that the homework sent to him under a male pen name came from a woman... nothing stopped Sophie. And when she tackled a math problem that male scholars said would be impossible to solve... still, nothing stopped Sophie. For six years Sophie Germain used her love of math and her undeniable determination to test equations that would predict patterns of vibrations. She eventually became the first woman to win a grand prize from France's prestigious Academy of Sciences for her formula, which laid the groundwork for much of modern architecture (and can be seen in the book's illustrations). Award-winning author Cheryl Bardoe's inspiring and poetic text is brought to life by acclaimed artist Barbara McClintock's intricate pen-and-ink, watercolor, and collage illustrations in this true story about a woman who let nothing stop her.